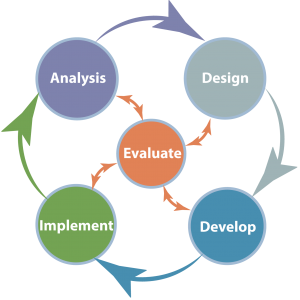 Globalinx is a consultancy that specializes in instructional design. We can contribute to the success of your business through a comprehensive consulting service which starts with an understanding of your strategic business objectives and the competencies, skills and attitudes required to take you there. 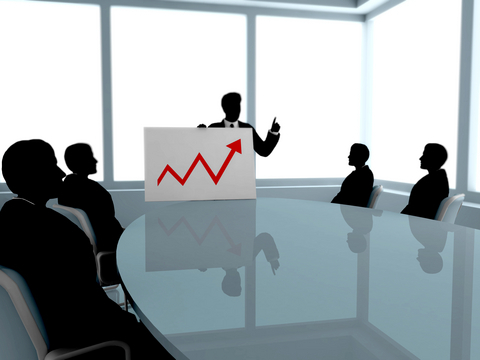 If it turns out that training is the best solution to reaching your business objectives, we can work with you to design the most effective training program to achieve that original business objective. On the other hand, instructor led training may not be the most cost effective solution and it may not be the best way forward at all. Other possibilities include: setting up internal mentoring programs, eLearning, blended learning solutions, or even some type of reorganization. In any case, our consultative method will enable us to work with you to find the right solution. Basically we follow a modified version of the ADDIE Instructional Design process. Analyze the learners and gather as much information as we can on them. Analyze the high level goals for the lesson or unit. What is it we’re hoping to achieve? Identify outcomes—how will we know that the students have achieved our learning objectives? How will we assess learning? Develop the instructional strategies—how will we facilitate students in learning the objectives we identified so that they are able to achieve the outcomes we’ve set for them? Plan the logistics—how will we group students? How will we arrange the classroom? What tools and materials will students have available to them? Try out our lesson plan or unit with real students. Run a pilot course. Were we successful? Did students learn? Did they have fun doing it? What should we change for the next time?